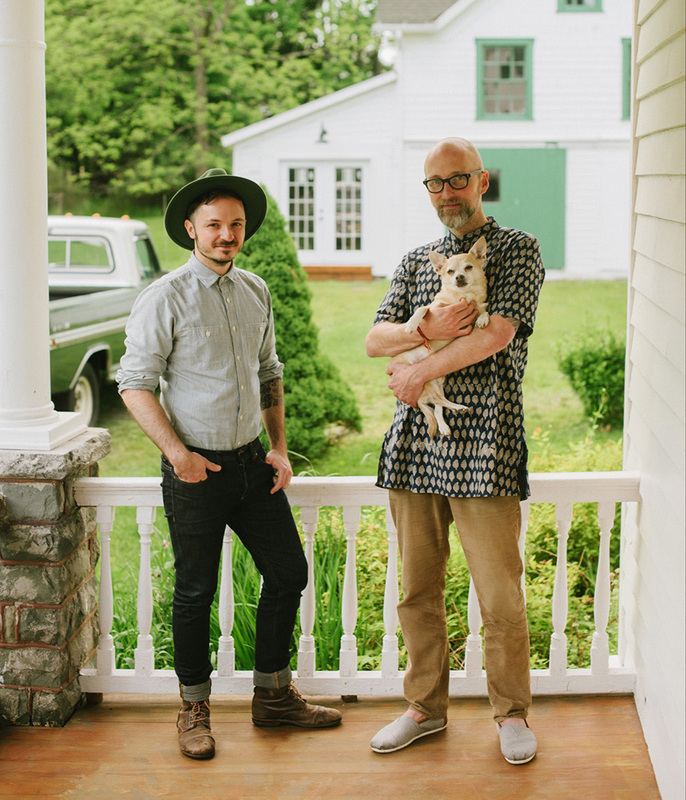 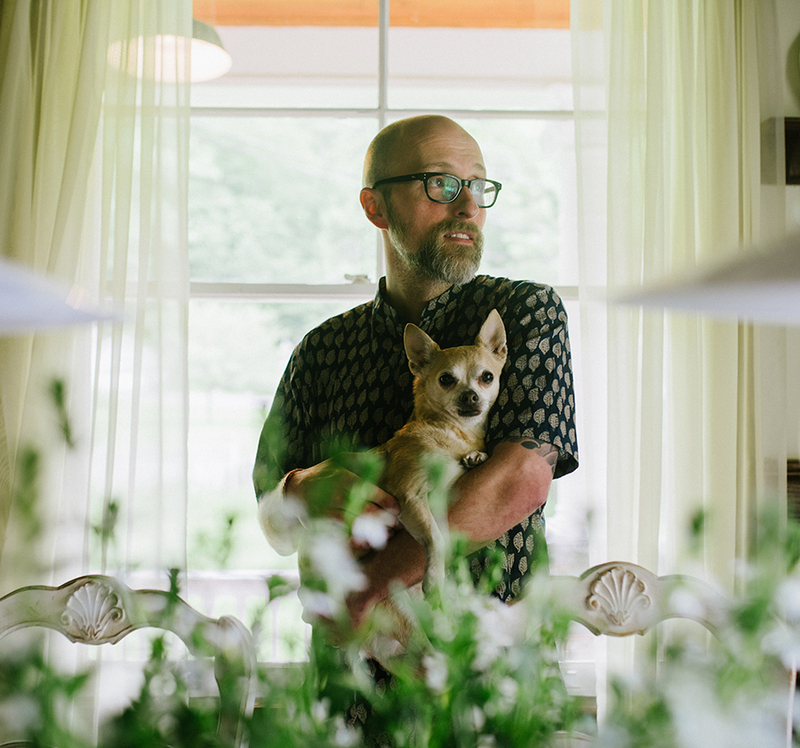 We’re two gents from the big city – a perfectionist designer and a free-spirited doctor – who decided to slow down, simplify, and unplug by moving into a historic farmhouse in Upstate New York. 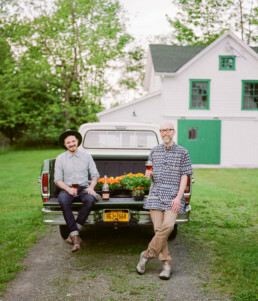 We traded in taxis for pickup trucks and store-bought for handmade, and filled our lives with what brought us the most joy: entertaining, cooking, gardening, learning to live off the land, restoring our farmhouse, and creating cool sustainably-made home goods. 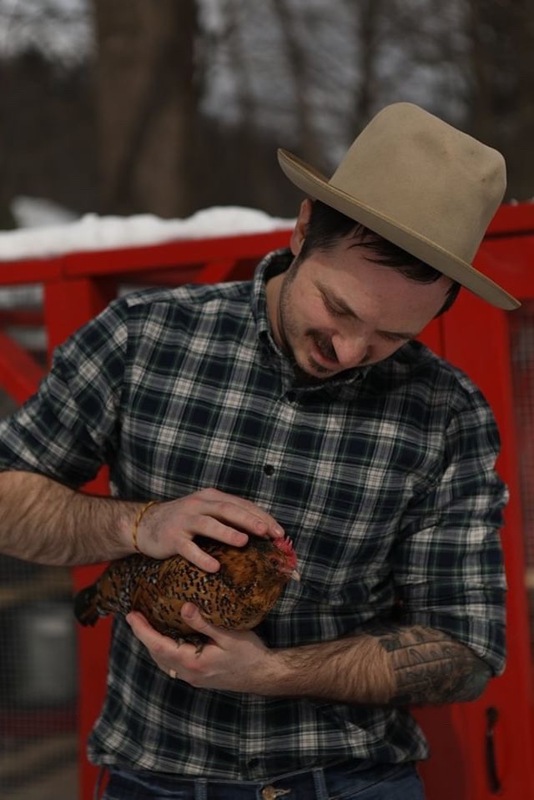 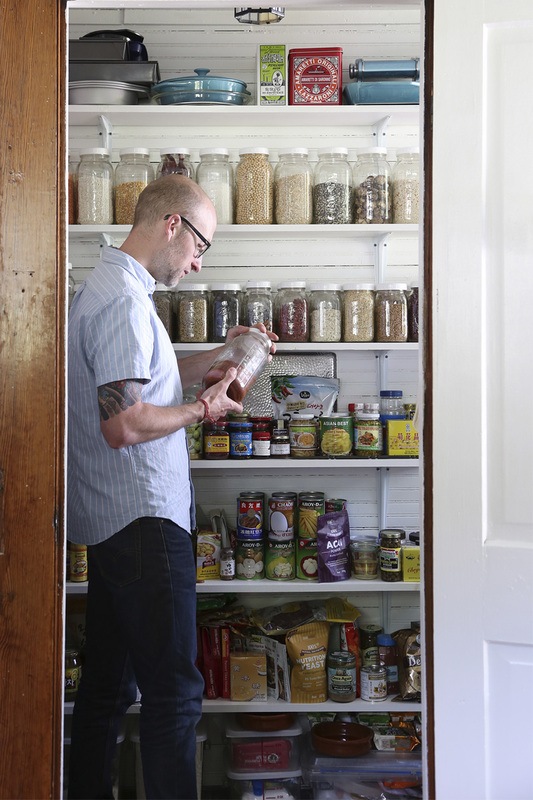 On any given day, you’ll probably find us feeding our chickens, working on a project in our on-site studio, or whipping up a new cocktail recipe to share with you. 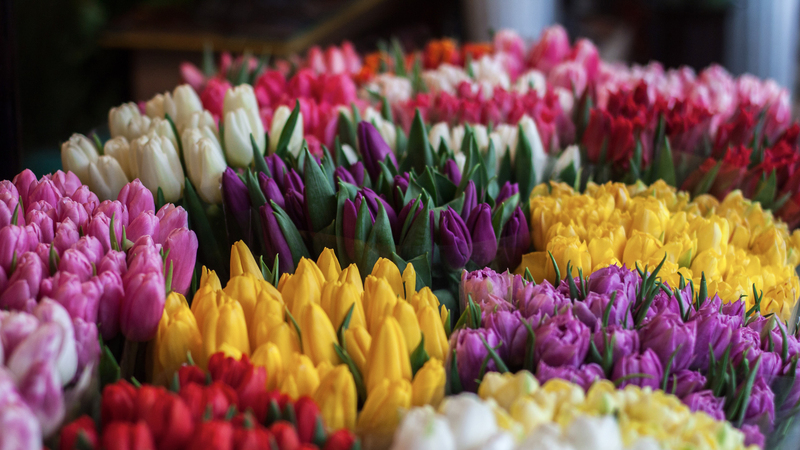 But the best thing might be our pretty incredible community of like-minded folks, both online and off. 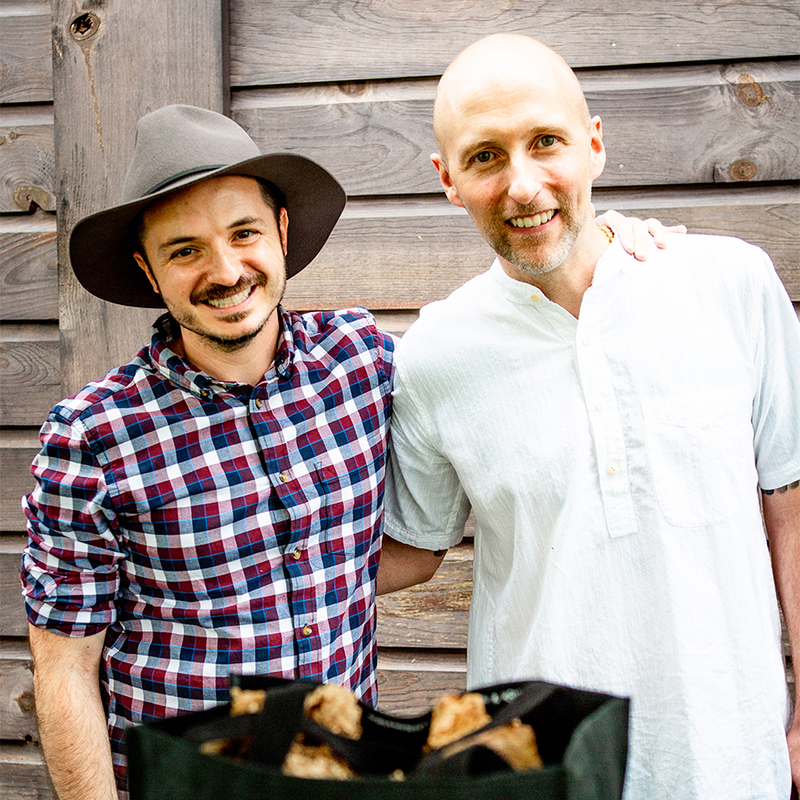 We really love connecting with our neighbors, supporting local businesses and artisans, and bringing everyone together through events we host throughout the year. 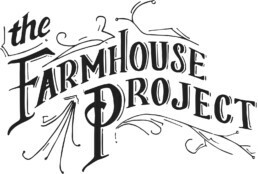 The Farmhouse Project is our cozy corner where we like to share all of the above. 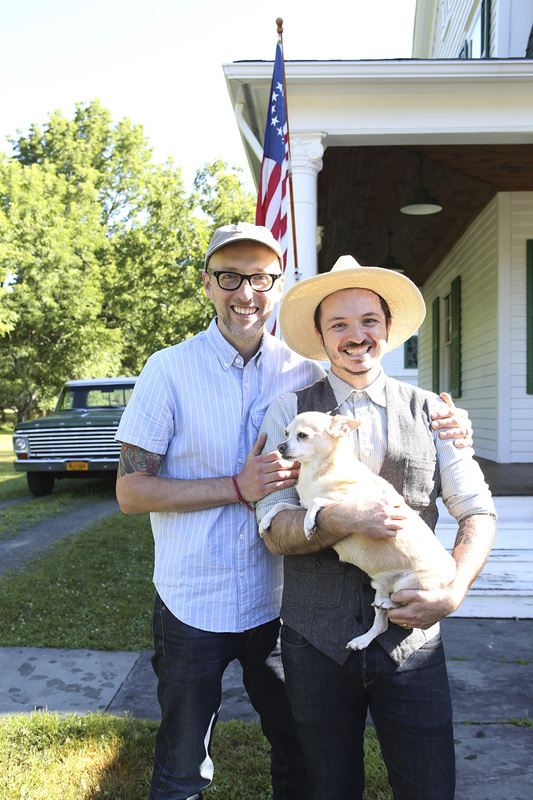 So even if you can’t visit this gorgeous area in person, you can still get a taste of upstate living and experience the charm of it all as we create our own happy hybrid of a beautiful life, lived simply. 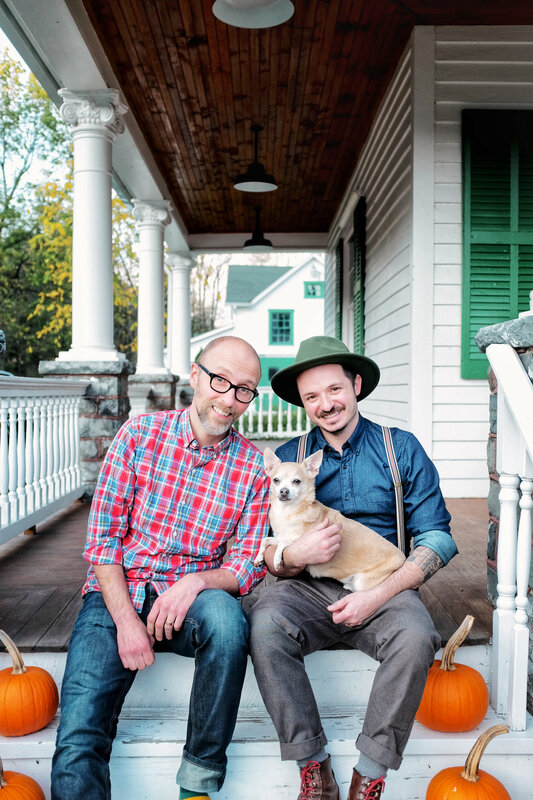 We’re two boys from the big city who decided to unplug and embark on the project of a lifetime; historically renovating a 216 year-old farmhouse in upstate New York. 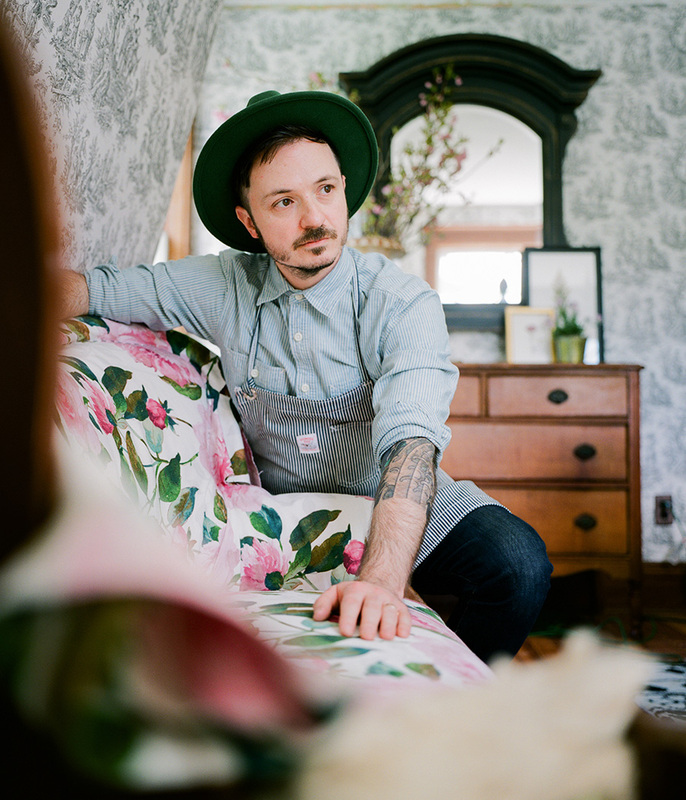 We invite you to follow us as we transform our weekend retreat room by room, undertake a variety of DIY projects, adjust to country living and narrowly escape killing each other. 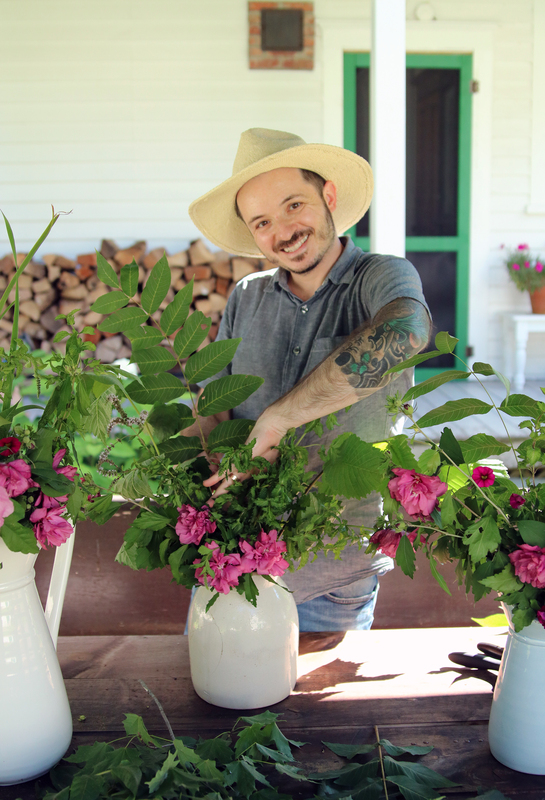 Join the farmhouse family to receive the latest news from Shawn and Kris.